It’s Day Two of the Inner Critic Investigation series I’m collaborating on with writing coach Deb Norton! We’re hoping these prompts can give you all some insight into what your little jerks are thinking and feeling as they go about trying to stop you from making creative work. Often our Inner Critics harp on us because they’re scared of what will happen if we try something new. Ask your Inner Critic what’s out there. What could go wrong? What would the consequences be? 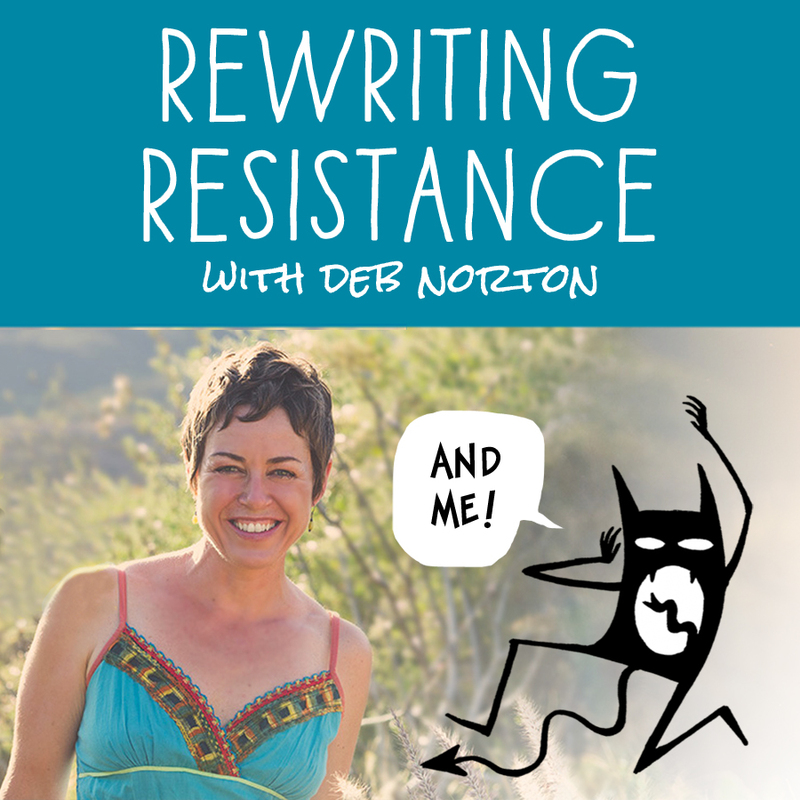 This week I’m thrilled to announce the release of my latest podcast episode with writing coach Deb Norton, a long-time friend and extraordinary creative resource. I’ve known Deb since I was 13. 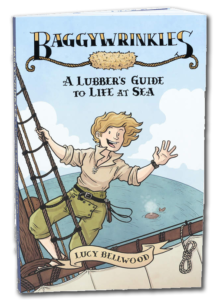 She brought me into my first writer’s group and taught me so much about working with my inner critic in the company of other dedicated creators. 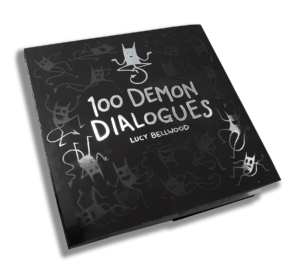 She was a huge inspiration for the 100 Demon Dialogues project, so I’ve been itching to talk with her for a while. We ended up recording an hour-long conversation about creative resistance, grit, risk-tolerance, accountability, limitations, shame, self-knowledge, protection, NaNoWriMo, recovery, process, and so much more. You can listen to the audio through SoundCloud, or watch the video if you’d rather see us wave our arms while we put everything to rights. As a fun bonus exercise, we decided to collaborate on a series of seven prompts that will help you get to know your own Inner Critic a little better. The rules are simple: set a timer for 6 minutes and let your demon do the talking. It always wants your attention anyway, so give it the floor and see what happens.You can write lies, you can write truths. Just make a mess. Thanks for reading, and good luck with the prompt! I look forward to hearing what comes up for you all.